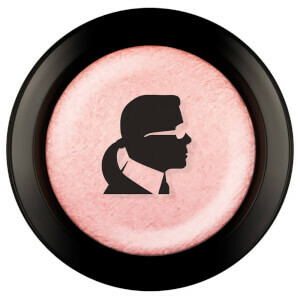 Karl Lagerfeld, one of the world‘s most renowned fashion designers, has teamed up with iconic Australian beauty brand ModelCo to create the most exciting beauty collection of 2018. 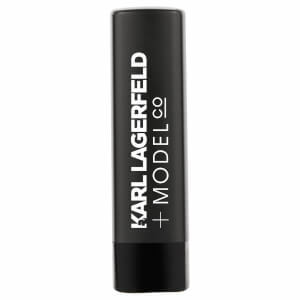 Karl Lagerfeld‘s vision and aesthetic, combined with the innovative quality cosmetics of ModelCo, has resulted in KARL LAGERFELD + MODELCO; a limited edition collectable beauty range. This Limited Edition GLOSSYBOX is filled with 6 products from the collection, with a total worth value of £117. I loved this little box of treats! 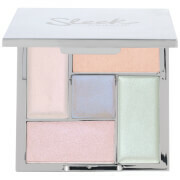 So luxurious with a great mix of products. I'm a huge fan of red lippie so was very happy with the lip liner and red lipstick. 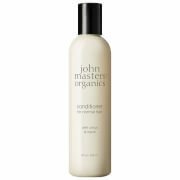 Fab products that went on smoothly with great staying power. Will certainly buy again. Absolutely love this box, from the design and products card down to the little sticker it's absolutely beautiful. All of the products are gorgeous and I will definitely be buying all of them. Well done GlossyBox u really did good!!! This box was beautifully presented. The outside of the box was a lovely mix of matte and gloss and you open it up and it is wrapped similar to a channel product in tissue with a little sticker. The contrasting pink stuffing kept the products from falling around. 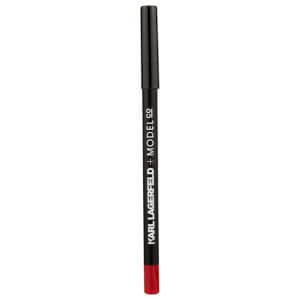 I love the red liner as it was beautifully smooth to use. The lipstick gave a gorgeous pigment and lasted all day. 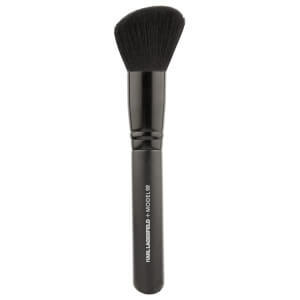 I use the brush daily it is a lovely size and the bristles are soft yet firm. 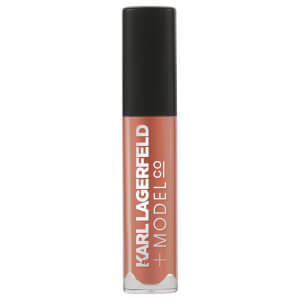 The gloss was not however to my liking, mainly because the colour was too light for my complexion. 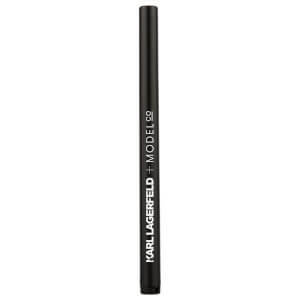 The liner has a lovely angled edge to it and is lively to use and last really well. Overall I would definitely recommend this box. It was definitely a must buy! It was for a gift but I did have a sneak peek and it was great value to money.. I loved the baked blush and the lip gloss and the lipstick and also the lip liner but the liquid eyeliner pen was so bad it just smudged and not to mention it was a killer to wipe off!! I loved this box. Mix of amazing products. Loved them. Really liked this box. Such a good mix of products. Would like the option to have chosen a pink or neutral shade of lipstick and liner as I don't really wear red but that didn't put me off. Would choose again. This box was good, not too fussed on the products or design though.